Ever think of using wax as a type of therapy? Usually when we hear wax we think of using it for candles. Surprisingly, there are different kinds of wax that can be used for various tasks. One type of therapeutic wax is paraffin wax. This soft, white wax is made of saturated hydrocarbons. These properties allow paraffin wax to have have both cosmetic and therapeutic benefits. 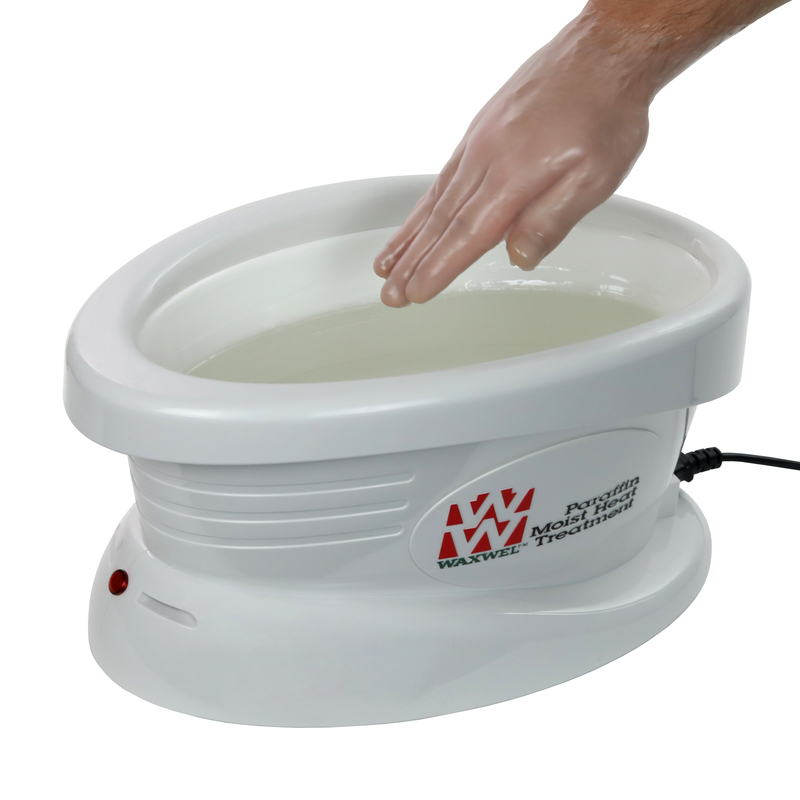 Therapeutically speaking, paraffin wax can be used to help relieve pain that people have in their hands. Hand issues such as osteoarthritis and rheumatoid arthritis can be relieved with this therapy. This is because the wax acts as a form of heat therapy and can help increase blood flow, relax muscles, and decrease joint stiffness. Muscles spasms and inflammation can also be reduced with the use of paraffin wax. Cosmetically speaking, paraffin wax is often used in skin-softening salon and spa treatments. In this setting, wax is applied to the hands and feet because it helps open pores and remove dead skin cells. The result of this treatment can make the skin look fresher and feel smoother. This is because paraffin wax is a natural emollient. When applied to the skin, the results of a paraffin treatment can add moisture and continue to boost the moisture levels of the skin. Paraffin wax has a lot of benefits. It can make your skin feel nice and smooth and even provide some pain relief. Before performing a paraffin wax treatment for pain relief, please consult with your doctor. For more information on paraffin wax, click here.